Tharpu Chuli peak (5663mt) known as a Tent Peak. 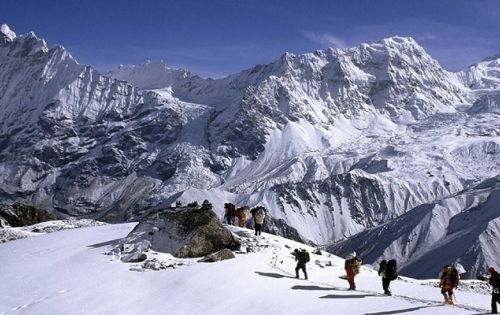 Tharpu Chuli peak is the easier and popular trekking peak located at Annapurna region. 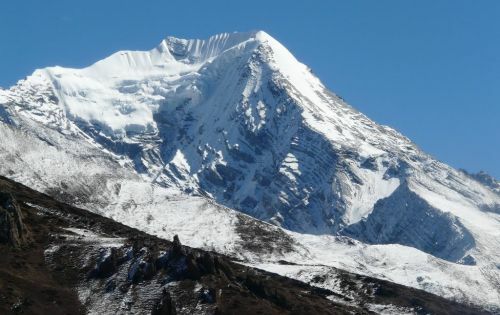 Tharpu Chuli/Tent peak open for climbing under Nepal mountaineering Association. 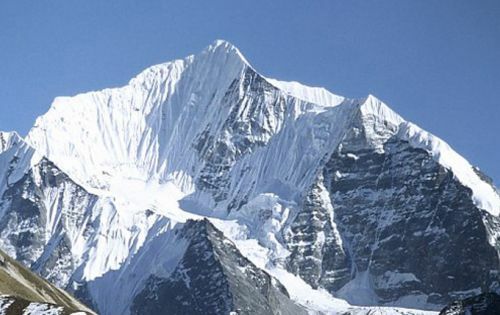 N.M.A declared the Mt.Tharpu Chuli peak in group B category climbing peak. Main attraction of Tharpu Chuli peak is panoramic views of Himalayan peaks like Annapurna I, Annapurna south, Annapurna III, Annapurna V, Gangapurna Machhapuchhare and some other Himalayan range’s view. We follow the usual route north-west ridge for tent peak summit. Because of North West ridge is easier then south-east ridge. 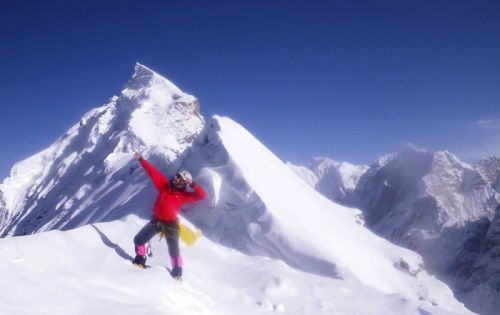 Tharpu Chuli Peak is technically easy, but challenging peak. 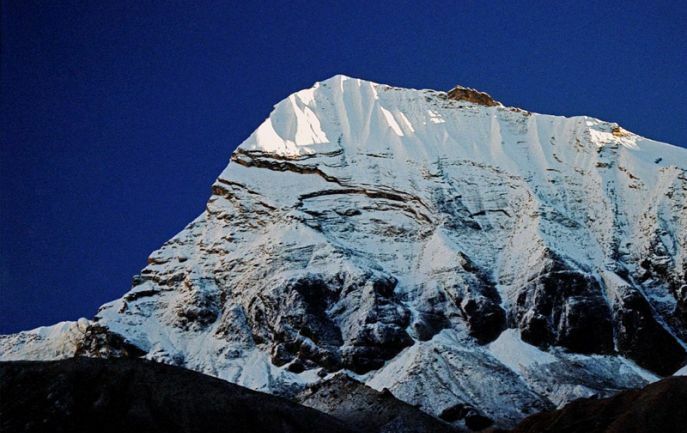 Tharpu chuli is situated in the heart of Annapurna base camp at an altitude of 5663m. 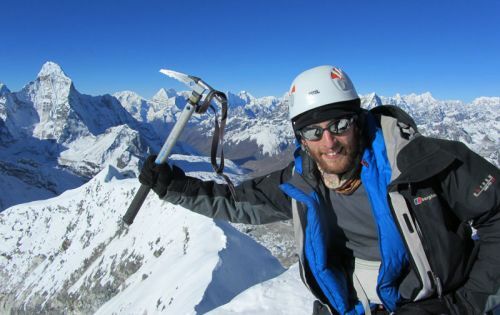 Tharpu Chuli/ Tent peak is most climbed trekking peak of Annapurna region. 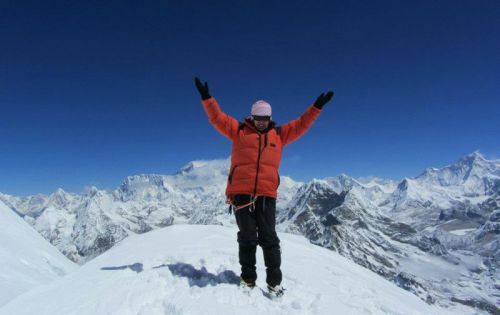 In the Tharpu Chuli Peak climbing goes along the Annapurna sanctuary trekking trail. We reach Tharpu chuli base camp after crossing a steep descent into the South Annapurna glacier. We set Tharpu chuli base camp at 4500m. 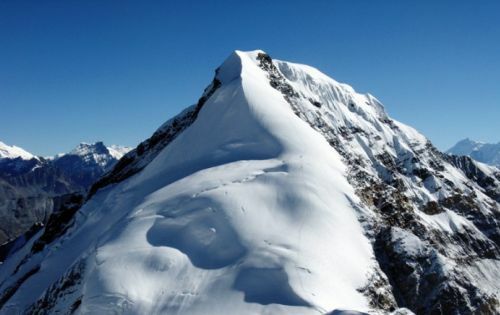 High camp for tent peak established at (5,000m). Next Day the last bit pushed up to summit of Mt Tharpu chuli 5663m from High camp and back down to MBC. Day 01: Arrival at Kathmandu International Airport and transfers to hotel. Day 02: Half day Sightseeing around Kathmandu city and preparation day for climbing. Day 03: Drive/ Flight to Pokhara, overnight at hotel. Day 09: ABC to Tharpu Chuli Base Camp, overnight at tented camp. Day 11: Base Camp to Tharpu Chuli High Camp, 3-4hrs overnight at camp. Day 16: Free day in pokhara or fly back to kathmandu. Day 18: Departure to your home.